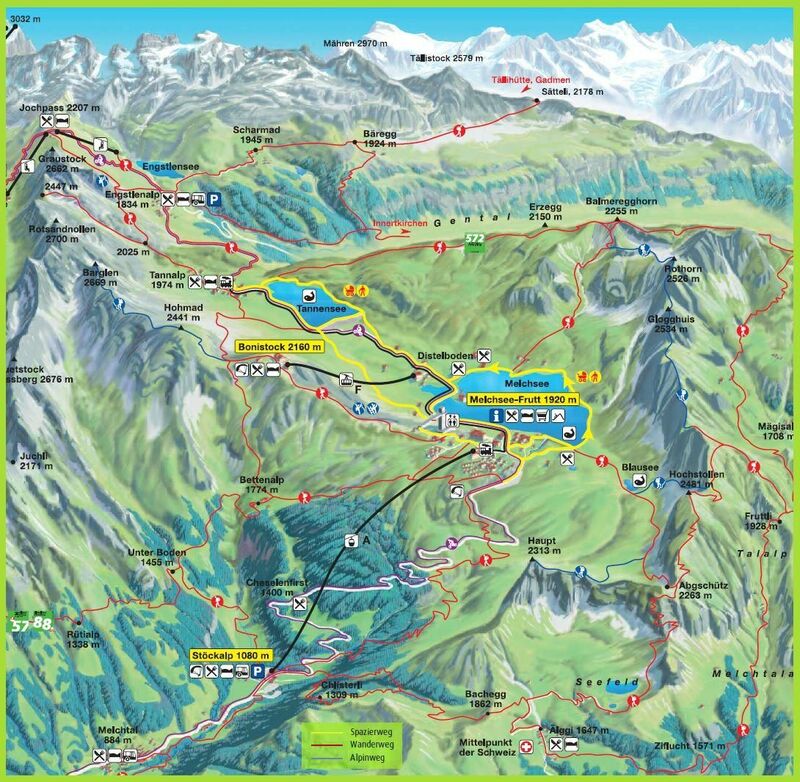 The Center is located next to the gondola lift station at Stöckalp. The Stöckli team advises and supports you professionally in all areas of snow sports. In addition to the rental and sale of winter sports equipment Stöckli offers a perfect ski and snowboard service for all brands. Every day from 8 am to 6 pm. During summer the center is closed. You could also rent your ski equipment online on GetMySki. The new Frutt Rental offers you everything you need for an unforgettable ski- or snowboarding experience. 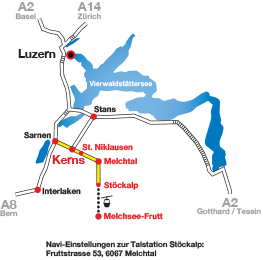 The ideal location, right next to the slope at the old mountain station on Melchsee-Frutt, to purchase or exchange rental equipment. So you do not waste any time with unnecessary transports, but start off easily and comfortably in winter pleasure. Every customer who rents at Frutt Rental can deposit his equipment free of charge. Frutt Rental is open daily from 8.45 am to 5 pm. Extensive range and sales of sports goods.